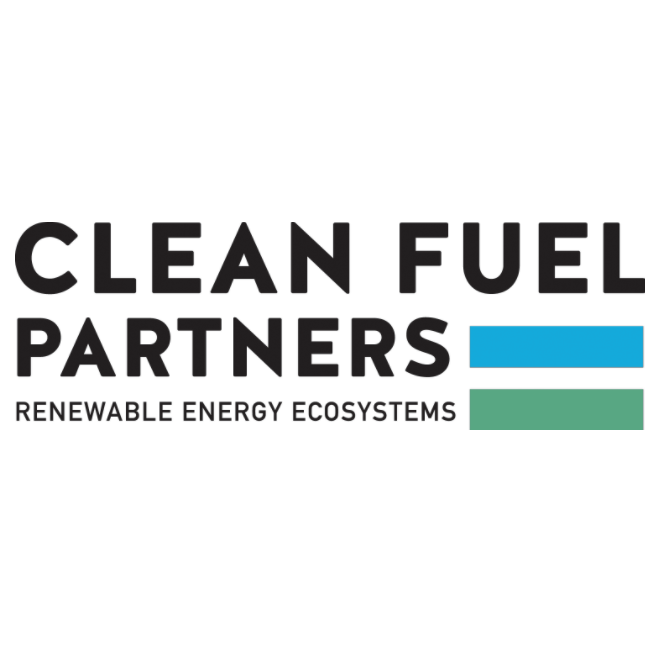 Clean Fuel Partners was established in 2014 with the expressed goals of methane capture, nutrient recovery, and creating renewable energy. CFP captures methane that would otherwise be released into the atmosphere through natural decomposition and removes excess nutrients during the process. This prevents overloading of soil and nutrient runoff that can adversely impact waterways, bodies of water and groundwater. CFP uses the biogas captured to generate electricity, natural gas and other products; displacing hydrocarbon-based products. A small, two partner firm, CFP prides itself on being responsive, nimble and innovative. The company owns and operates two digester facilities in Wisconsin.